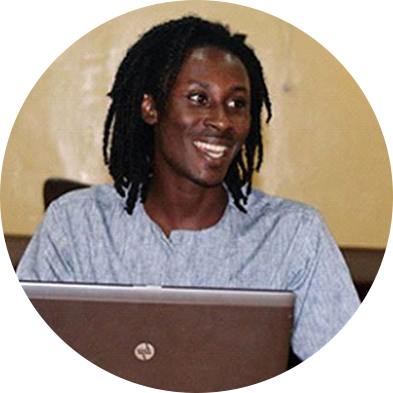 Kwame is an award winning artist (Kuenyehia art prize for contemporary Ghanaian Art 2015) and social entrepreneur. 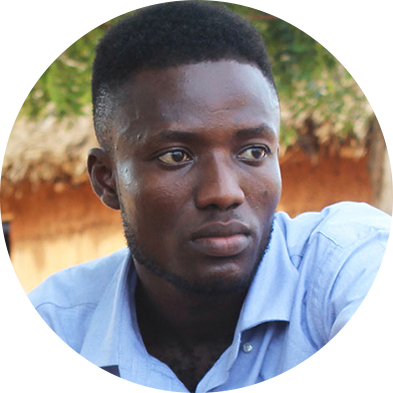 He is a graduate of KNUST and he’s is the founder start-up art company Osramba. He is the creator of Ancestor Project and also the principal artist on the Nkyinkyim installation. Kwame is a very versatile artist who is a master of both traditional media fine arts and digital art. ; Paintings and sculpture; wood, stone, terracotta, cement and metal sculptures and digital art; digital paining, digital sculpture 3D modelling and animation. Although he uses many art media, his works usually have recurrent visual and or philosophical concepts about connecting strong and contrasting opposites. Kwame is also a former lecturer at Radford University College and has tutored and run art workshops in institutions such as, KNUST, NAFTI, and Alliance Francaise-Accra, Lincoln community school. Kwame full-time as the creative director of Osramba but also spends a lot of time in Ancestor Project’s youth outreach programme as well as working on the projects “Nkyinkyim” art installation. Afua is a pioneer in the creation and execution of Ancestor Project. A graduate Architect from Kwame Nkrumah University of Science and technology, Afua and her work partner Delali are interested in researching sustainable architecture using Nuhale as part of their case studies. She is an advocate for women’s empowerment but prefers a more “subtle and practical” approach to guiding young girls in developing careers for themselves. She develops and delivers training content and presentations targeted towards young girls in Ancestor Project’s Youth outreach Programmes. 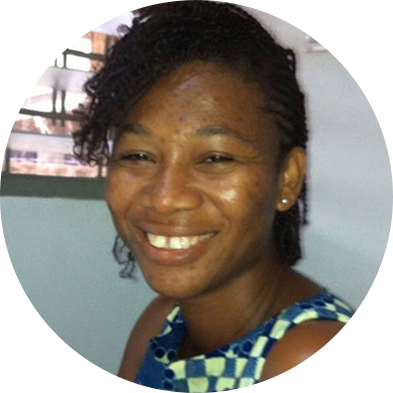 Afua is the co-founder of Iconica Ghana Limited and works at Iconica as chief operating officer and architect. With a civil engineering and projects management background is not known only for his contributions to Osramba and Ancestor Projects but Mostly for running a music studio known as Sound Factory, located at Ashalley Botwe- Accra. The studio attracts a lot of young talents from Ashalley Botwe, Madina, Ashaiman and even youth from neighbouring countries such as Burkina Faso and especially Togo and Cote d’Ivoire. DM has a lot of experience communicating and working with “Streetwise” youth and he is a very important addition to Ancestor Project and Osramba’s apprenticeship and youth training sessions. He is sometimes even caught in the complex relationship of being the site supervisor of young some of the same young adults that he mentors at the music studio. As a mild synesthetic, DM has recently started working on creating artworks inspired by sound. 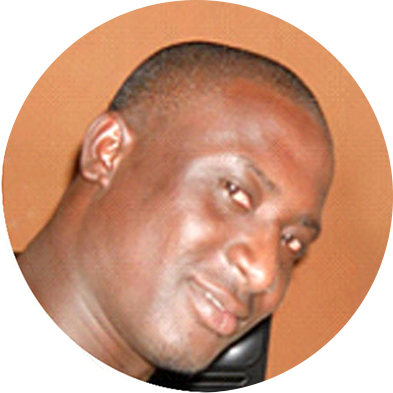 Farouk Nii Kwartei Quartey enrolled in Osramba’s maiden apprenticeship program in 2012. Over the years he has gained considerable experience in mould making and casting. Farouk is responsible for the larger majority of the casts forming the Nkyinkyim installation. He also works on the intricate concrete hair textures on the Nkyinkyim sculptures. Farouk is currently developing his own personal style under Kwame Akoto-Bamfo’s tutelage. 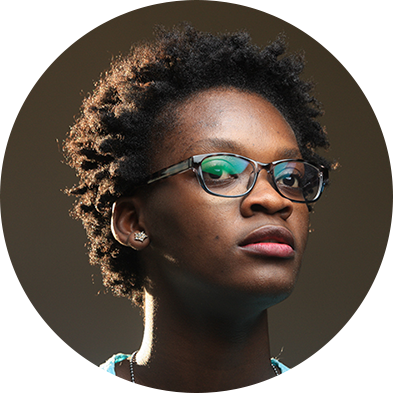 Delali is an architect and CEO of her start-up Iconica Ghana. She is interested in working with young girls to help them reach their maximum potential. 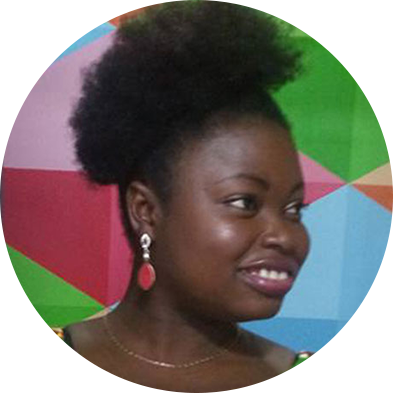 Delali is a graduate of Kwame Nkrumah University of Science and Technology, earning her master’s degree in 2010.Delali is interested in researching and creating sustainable architecture using local and traditional materials found within and outside the village of Nuhale. She is one of the pioneers of Ancestor Project and part of the Nkyinkyim Installation infrastructure and architecture is based on her research into Adobe and thatch architecture, that she initially designed for Kakum National Park. She loves doing art and crafts with children and she is also in charge of developing content for girls and young women in Ancestor Project’s youth outreach programme. She is an architectural refurbishing and remodeling enthusiast, and given the chance she will like to help deprived villages and towns in Ghana to use local materials to transform their villages and neighbor hoods into “little havens”. Abianna is an illustrator and animator with a degree in graphic design from Radford University College. She has a passion for teaching and working with children. She teaches art to kids at Osramba’s periodic art workshops and she is a regular visiting artist in various schools including American International School, East Legon-Accra and Lycee Francaise d’Accra. Abianna has recently started making paintings inspired by blurry vision and spotted vision that she has in her left eye as a result of suffering from toxoplasmosis.